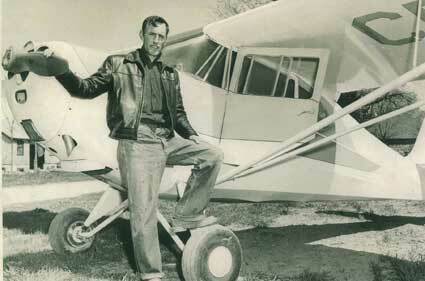 Petrolia's flying community of the 1960's and 1970's had a distinctive culture all it's own. 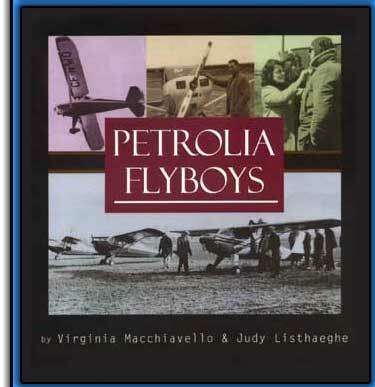 In a time before cutting edge technology and strict government regulations, these Petrolia "flyboys" recall their fondest memories - "Flying by the Seat of Your Pants", Great Adventures, and some of their favorite stories. 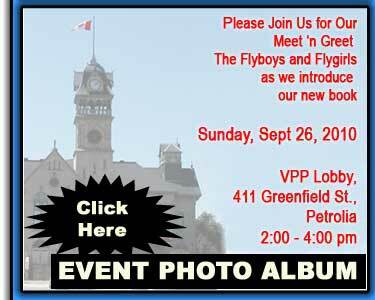 Get the book and get to know The Petrolia Flyboys! 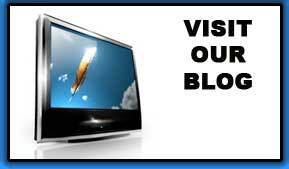 The stories keep coming in. 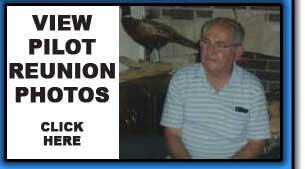 Here's one from Blake Evans.